Topman Chauffeurs & Limo Hire provide professional services in all areas from weddings, special celebrations, business activities, proms, birthdays, Royal Ascot, Corporate Events, Sports Events etc. We hope you can find everything you need. 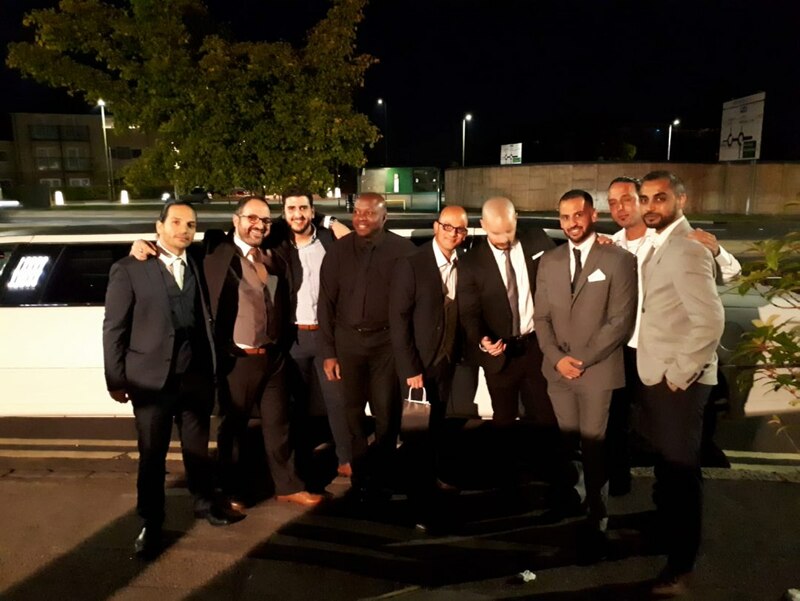 Topman Chauffeurs & Limo Hire is focused on providing high-quality service and customer satisfaction - we will do everything we can to meet your expectations. 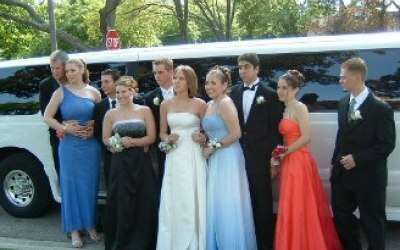 Experience the excitement of Topman Chauffeur & Limo Hire . Topman Chauffeur & Limo Hire provides distinctive, high quality, professional service at competitive rates. 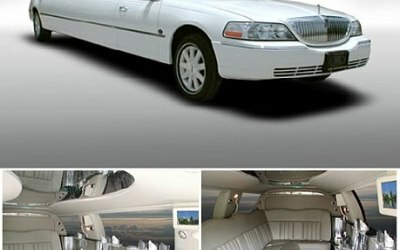 All limos are equipped with tv/dvd, cd player, bar, neon and fibre optic lighting and mirrored ceilings. With our dedicated customer service you are the priority. We provide professional services in all areas from weddings, special celebrations, business activities, proms, birthdays, Royal Ascot, Corporate Events, Sports Events and many more. 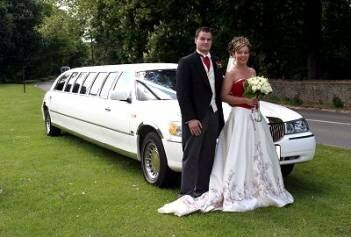 Thank you for choosing Topman Chauffeur & Limo Hire. Once you've experienced our level of service, you'll realize you have made an excellent choice in selecting your way of travel. Booked this for my husbands 70 Birthday surprise night out. Was just expecting a normal limo but got a hummer type car..BONUS..!! Driver was friendly but not over the top, he just left us to it. The journey was lovely, had about an hour and a half in the car both ways but it flew by. Car was spotless and really nicely lit. Little problem with the speakers, didn't seem to be working in the very back. Considering the price we paid compared to lots of other quotes I was really surprised with the with the high standards. Would def recommend this company and will certainly be using them again. Thank you Topman Chauffeurs for making my husbands Birthday night start off with a bang. Aldon was truly a gentleman and the service was fantastic. Everything went as smoothly as possible on the day of my son's wedding. 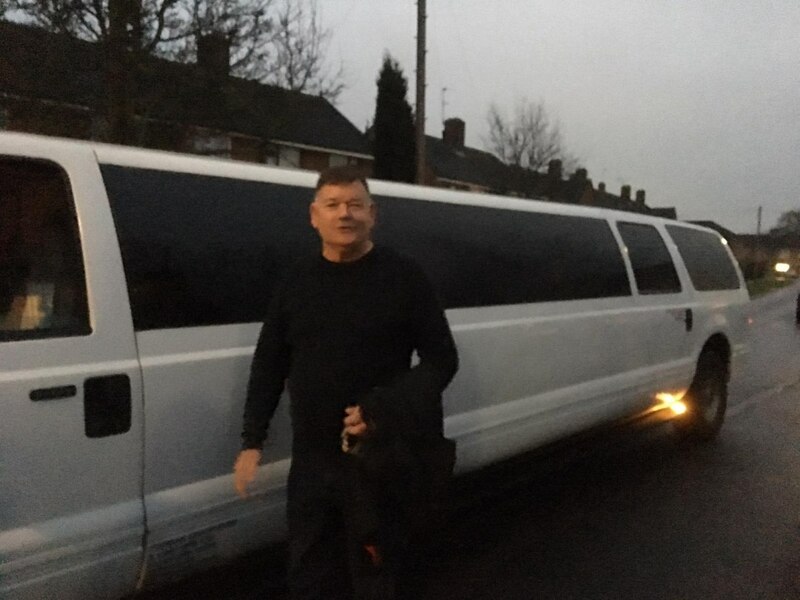 Communication was great as I was arranging the limo from Ireland where we were coming from. This company did not disappoint. Delightful service from Al, he was honestly so welcoming and a wonderful driver. He went above and beyond for me and my friends for my 21st ensure we got to each location safely and even allowed time for toilet breaks. The company would be highly recommendable to friends and family. Good value for money. 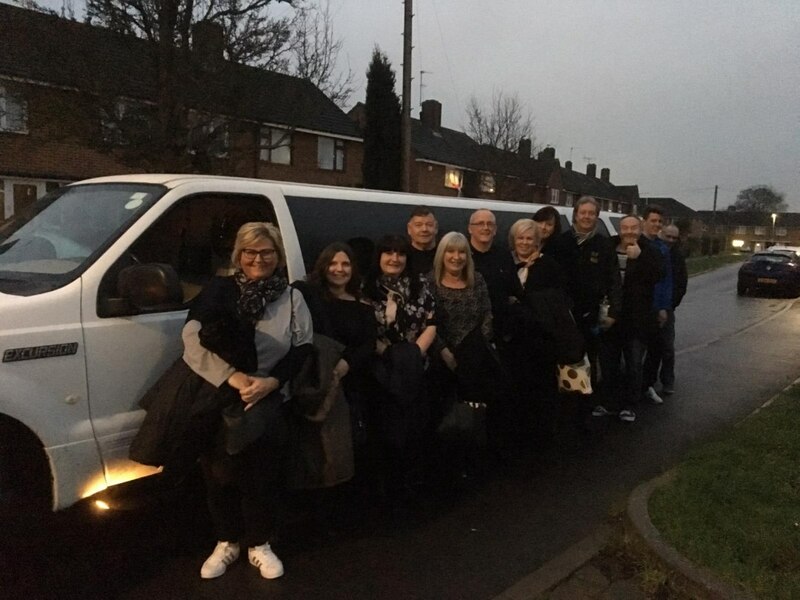 All round wonderful experience and cannot thank Al our driver and the company enough for their efforts to ensure we were all comfortable and had an enjoyable time. Lack of communication between deposit and event was extremely slow. Thank you for booking with Topman Limos and glad we was able to deliver the service you expected of us take care and all the best. This was the cheapest quote we got off of here.aldon was amazin.the service was great and hes a top guy.we will defo be usin this company again in the future. 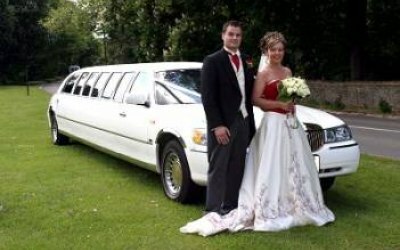 Get quotes from Topman Chauffeurs & Limo Hire Ltd and others within hours.